£15m New Build. 80-station fitness studio, spectator seating gallery to the main pool, providing 250 seats. 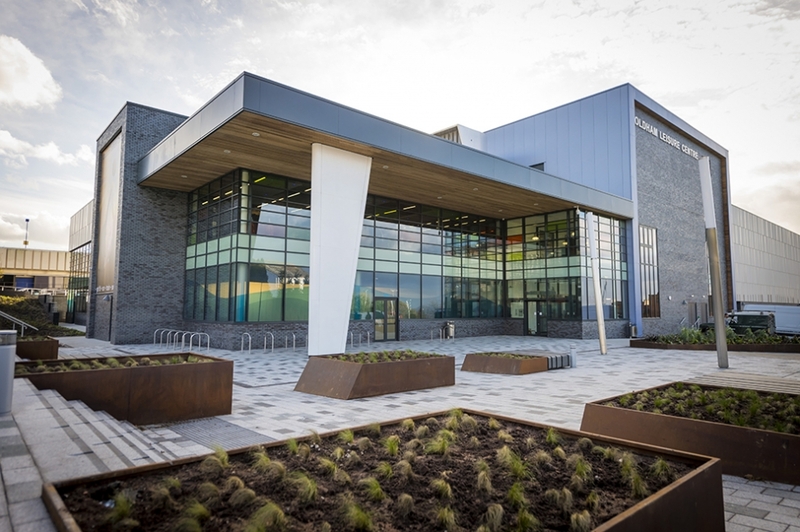 Eight-court sports hall including flexible seating for 250 spectators. 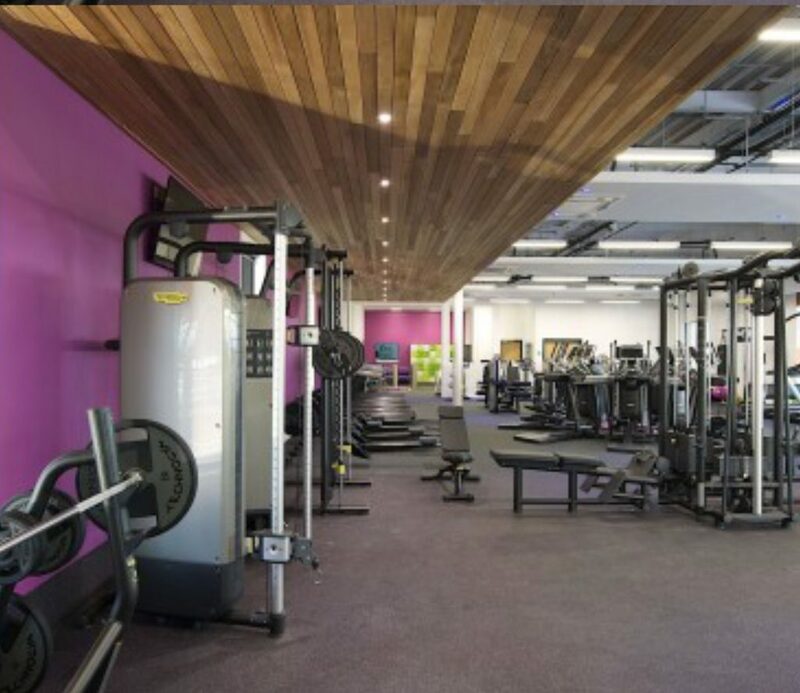 Specialist gym flooring. Vinyl and nosings to gallery seating. Vinyl and Carpet tiles to office and circulation areas.